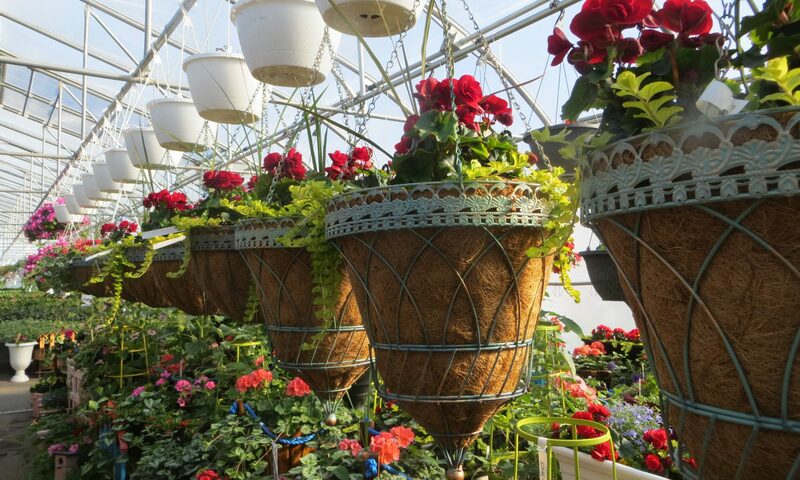 It’s starting to look like spring around the farm with plants growing in the greenhouses and lots of mud everywhere! Our cold frame greenhouse has beets, Swiss chard and peas growing in it. Our mouths are watering while we watch them grow! Next PostNext Everything Is In Full Swing!